Long Island City. Despite the ridiculous looking exterior renovations, the changes made to the interior are fairly tasteful. And what’s more, there’s a google interior streetview. 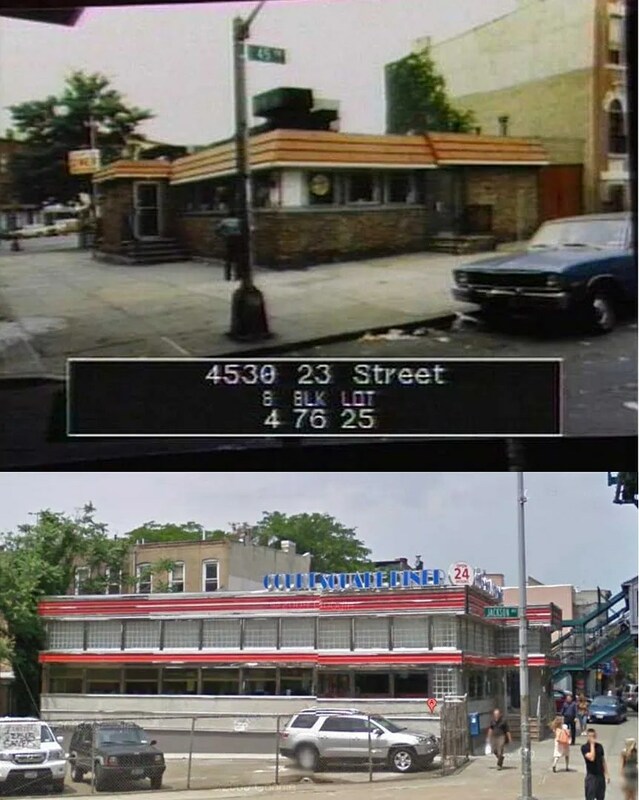 All these renovations must be fairly recent- here’s the old website showing the previous state of the diner.